According to the National Center for Infant’s, Toddlers and Families, the first three years of life are a period of incredible growth in all areas of a baby’s development. Moreover, it is vital that infants are in home daycares or childcare center programs that enrich their brain development. The National Association of Childcare Resource and Referral Agency 2010 Child Care Facts reports, “more than 11 million children under age 5 in the United States are in some type of child care arrangement every week. Also, 58% of mothers with children under the age one are in the workforce. These statistics are a clear indication that there is a need for infant/toddler care. Furthermore, I think that it is vital that we as childcare providers strive to meet the developmental needs of the infant/toddlers in our care. This is just a small illustration of what a day was like in my infant/toddler program. In fact, many of the parents called me in the evenings, because their young toddlers were so busy at home. They needed ideas to keep them stimulated at home. I suggested that they create an evening routine for their infant/toddlers. I have learned that once you stimulate the mind of an infant/toddler, they will want more stimulation. Moreover, it is the responsibility of the parent and the caregiver to provide them with a stimulating environment that promotes brain development. The Brain Map was adapted in 2006 by ZERO TO THREE from BrainWonders, a collaborative project between Boston University School of Medicine, Erikson Institute and ZERO TO THREE. The brain map is broken down into age groups from 0-36 months. You will be amazed at the smallest things that you can do to stimulate a young child’s brain in all five of the above areas. Check out the Baby Brain Map on the Zero-to-Three website. 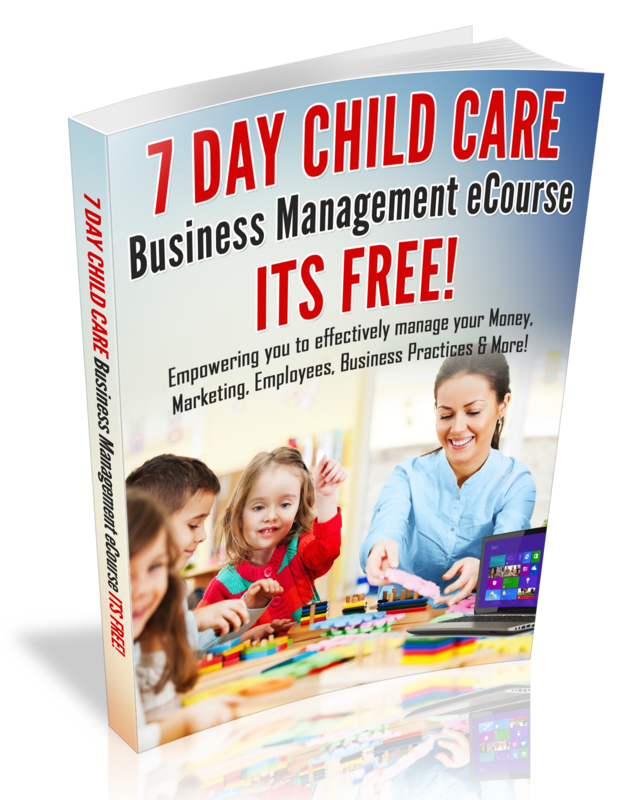 Have you subscribed to the Child Care Business Owner e-Newsletter?